Lisa Blanch is the Marketing Manager for Nottingham Law School and marketing lead for the Safety and Security of Citizens research theme. She joined Nottingham Trent University in 2008 in the undergraduate recruitment team where she worked on various projects including the development of the Starting at NTU induction website. She began working for the School of Education in 2011 as the School Marketing Manager and has since worked for various academic schools. 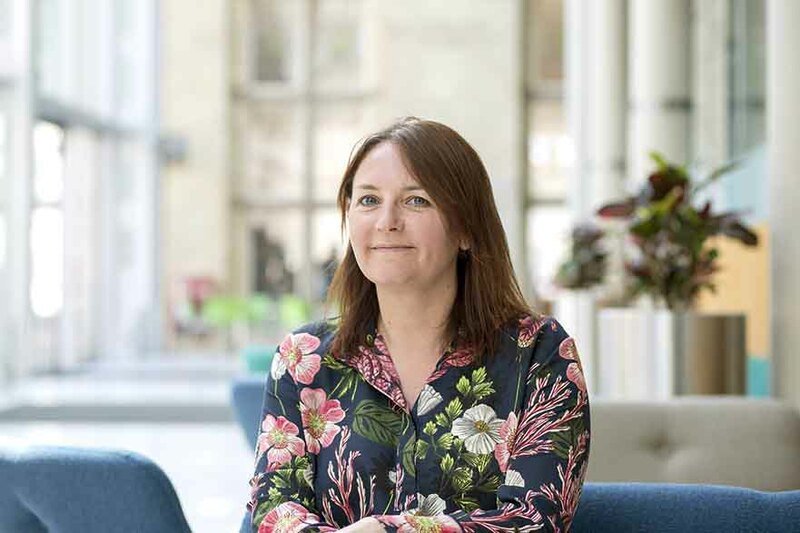 Prior to joining NTU, Lisa worked in a large variety of public and private sector organisations including charities, local government and higher education, which has fuelled her passion to work in areas which benefit society as a whole. Lisa is an alumnus of University of Lincoln and holds a CIM GradDip in Marketing.